The year commenced with the Club’s 25th Anniversary celebrations and Changeover attended by 130. A Souvenir Silver Jubilee Booklet was produced by Gary Orbell. A successful Window on Waikato saw Hospice benefiting by over $16000. The Christmas Raffle was changed from the Playhouse to a prize of Outdoor Furniture thanks to the generosity of President Kevin Stephenson and Devon Furniture. The sale of Christmas Puddings largely helped finance a Horse Float for the Hamilton Mounted Police. The Club-organised Pukete Bridge opening was a marked success with “Passport” sales netting $12,900 for the three clubs involved. Fairfield’s share going to Duffy ‘Books in Homes’. Graffiti Cats, initiated this year by Elgar Henry proved a wonderful success. The Club supported student activities including RYLA, RYPEN, Australian Study Exchange, Australian Matched Twin Exchange and the Summer Science School. In March the Club’s venue changed from Silva Bach to the Hungry Horse in Victoria Street. Grants were made to the Fairfield Community Centre, Fairfield Primary School’s Disabled Unit, and a student sponsored to attend Health Camp. A Brisbane Mid-City make-up attracted 30 Rotarians and partners for a memorable visit. 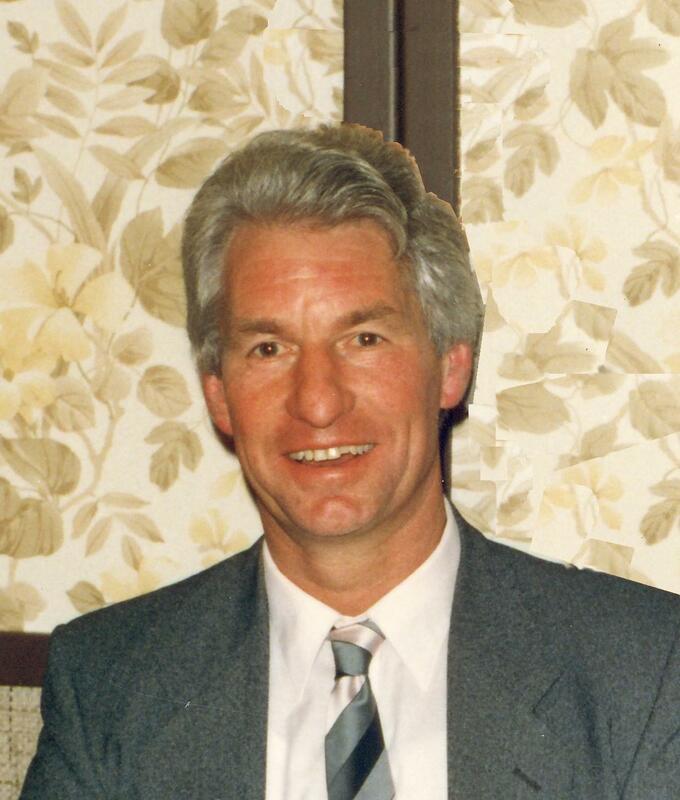 The motion for the Club to become an Incorporated society was approved under the guidance of Colin Sheppard. The Children’s Christmas Party organised by Doug Laskey was, again, most appreciated. Special Awards were made to Nelson Cullen for Window on Waikato, and to Elgar Henry for Graffiti Cats. Peter Craig and Reg Speedy were honoured as Paul Harris Fellows.